Are you interested in traveling to Lhasa, Tibet by train? If you have the time and wanna a leisured journey to Lhasa, you can try the train travel. Here our Tibet travel agency introduces the Xi’an to Lhasa train travel information and wish it can help you. It is very convenient for travelers to have a Xian-Tibet railway Tour nowadays, because there are three trains bound to Lhasa from Xian with their initial stations coming from Chongqing (Z223), Guangzhou (Z265), and Shanghai (Z 165). Here are some detailed timetable for the 3 trains starting from the three places that were listed. How to Make the Xian-Tibet railway Tour Easily and Efficiently? However, it’s not so easy for foreign travelers to obtain tickets especially during the Tibet travel peak season. And the Lhasa train ticket quota from Xian to Lhasa is very limited. More over there are always so many Chinese people who want to go to Tibet by train. So if you do wish a train tour to Tibet, please confirm your travel plan at least 70 days before train leaves. Because only in this way, can the agency begin to reserve the train tickets earlier according to the ticketing schedule. Based in Lhasa since 1999, our Tibet travel agency provides the reliable Tibet train ticketing solutions. 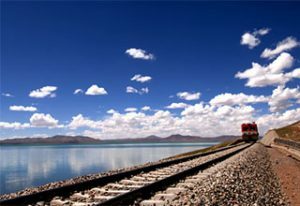 Refer this link to learn more about Qinghai Tibet Railway Travel. 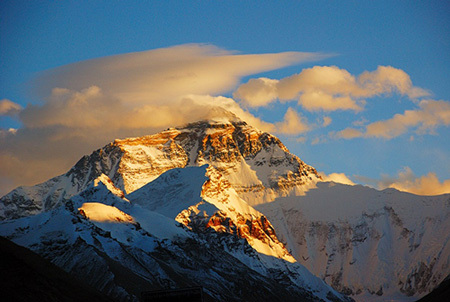 And welcome to follow our Tibet travel agency official website. Wish you enjoy a pleasant Tibet train journey!